SSC MTS Exam Cancelled! Yes, you read it right. 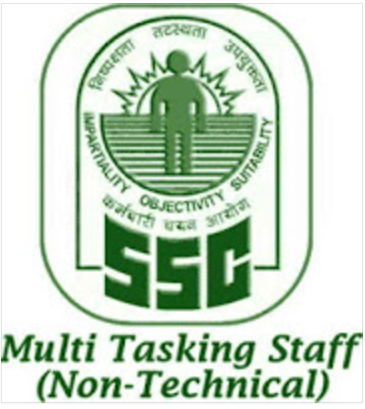 Due to many issues related to leakage of exam papers, Staff Selection Commission(SSC) has taken a decision to cancel the Multi-Tasking Staff (Non-Technical) Examination, 2016 in the OMR based mode for all 5 days. Now the examination would be conducted by the Commission afresh in the computer based mode, tentatively during the month of September-October, 2017.